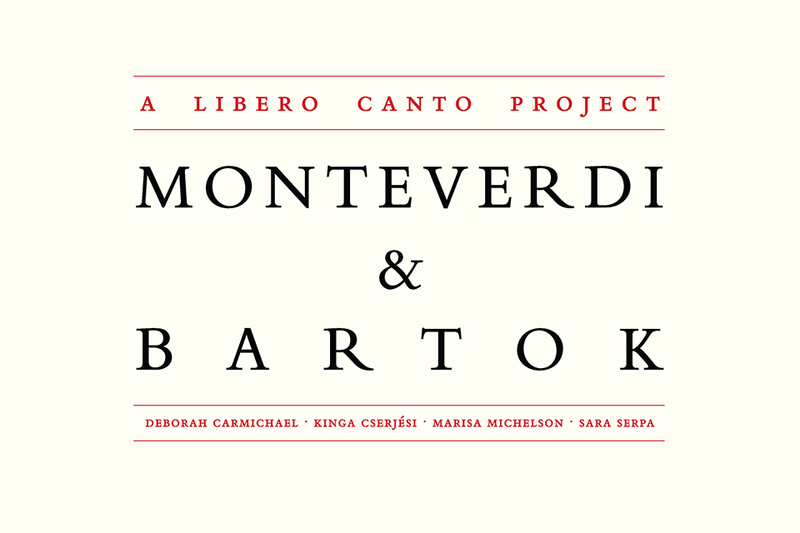 Monteverdi & Bartok is a program of vocal and instrumental music by two composers of extraordinary genius. 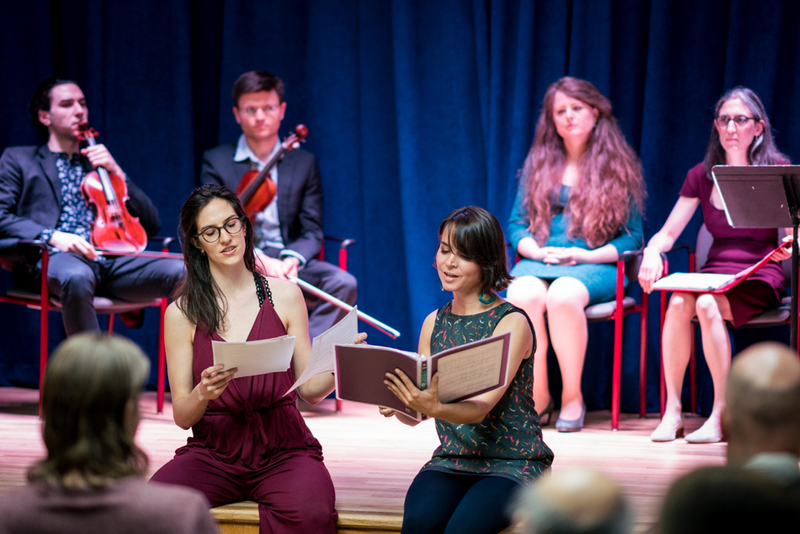 Claudio Monteverdi (1567 -1643) and Béla Bartók (1881 – 1945) lived more than three hundred years apart, and share neither language nor culture, yet this unique program weaves together their two musical worlds and reveals not only their differences but also their common ground. Each of these two composers was revolutionary in his time, deeply rooted in a tradition yet creating new musical forms. 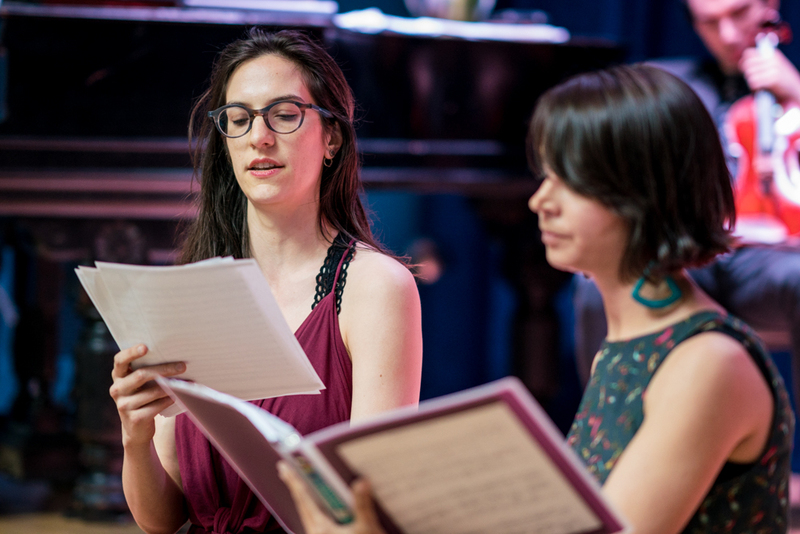 Monteverdi & Bartok is performed by an ensemble of 4 female singers, 2 violins, cello, and piano.